Running (The Alien in the Mirror is the FREE prequel to the Iron Series. It’s also available on Google Play, iTunes, Scribd, and many other book websites. Watch this space on Friday for a BIG announcement. I hope you like my new video. Let me know what you think. Bumper eBook Giveaway this weekend! Do you want one? As part of a big change in the way I distribute my books, I have 3 available FREE this weekend (29 August – 2 September) on Amazon: Ordo Lupus II: The Devil’s Own Dice, Too Bright the Sun and Attack Hitler’s Bunker! 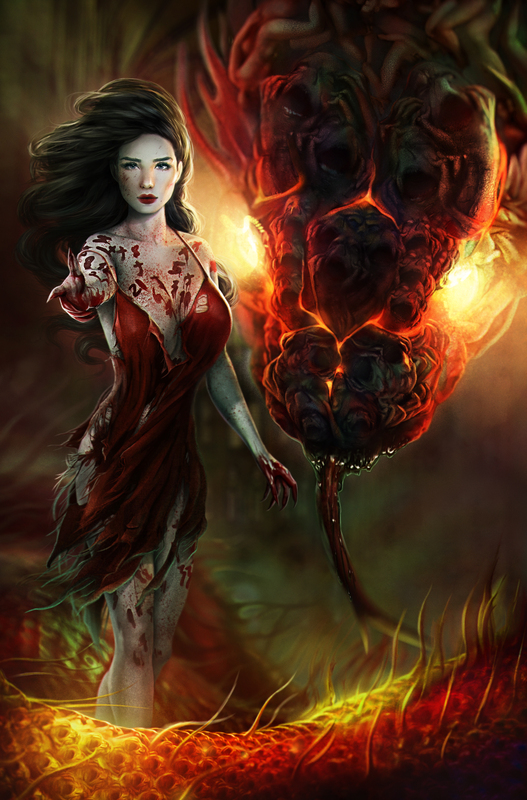 Ordo Lupus II: The Devil’s Own Dice is going up in price to $2.99 straight after the sale. Cliff Roberson Documentary + Competition to Name 60s Toys! A very brief post this week because I am so busy writing the climax to Ordo Lupus III! If you haven’t made your donation yet to get a documentary made about the Academy Award Winner Cliff Robertson (Peter Parker’s Uncle in Spider Man) hop on over to the Facebook page and like it: https://www.facebook.com/cliffrobertsonhonorarydocumentary For as little as $5, you can get your name in the credits of the film! 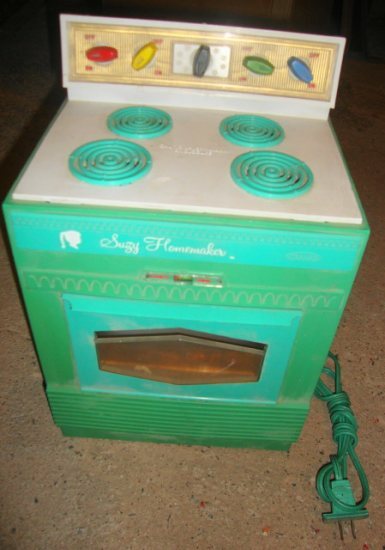 Competition to Name 1960s Toys and Win my eBooks! 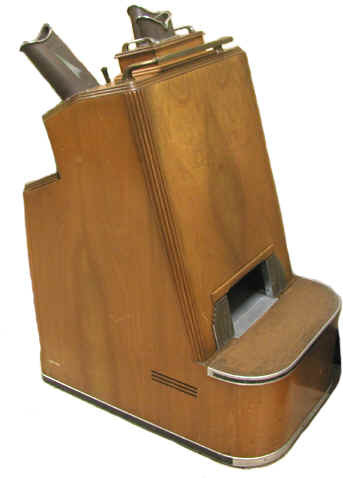 If you name this toy, name four more to win any of my forthcoming eBooks! Go here to enter. 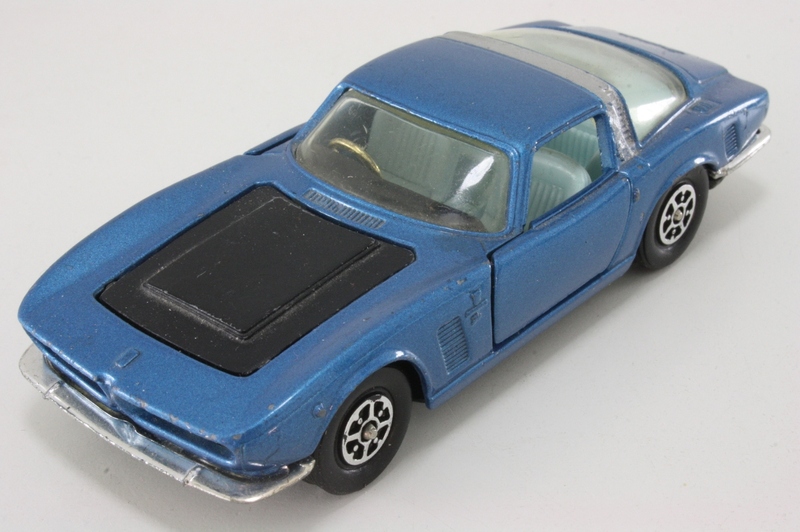 Competition: Can you name the 1960s toy? To tie in with my recent series on Memories of the 1960s, I am running a competition. It won’t be easy but then my books are worth it! Name all five of the following correctly and win a free eBook of any of my published novels. Entries close at midnight GMT Sunday, 5 October 2014. Please comment with your entry to claim your prize! There is a bonus object to win 2 eBooks! 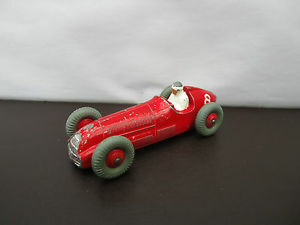 Note: For all toy cars, I don’t want the toy manufacturer but only the manufacturer and type of the real car. 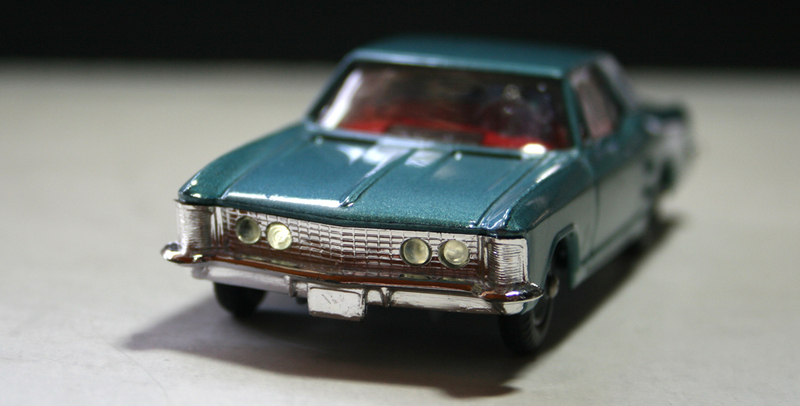 If you can name this gem (not actually a toy but close) as well, you win 2 eBooks! To make it easier to find my updates on OCD, I am starting from today to name them Log 1, 2 etc. Too often, these posts might get lost among other subjects and I am aware there are many sufferers out there. In my last OCD update, I announced my first OCD-Free day. It was really just an experiment and I didn’t expect it to work. But it seems to have worked. OCD-Free is a strong term however. I think it would be more accurate to say that I have ‘broken the back of my OCD’ or ‘turned a corner’. The OCD is still there; every day I catch myself doing something that I call ‘OCD behaviour’. I just stop myself, say, “That is OCD behaviour. I am not going to do that,” and then ignore the impulse. This tactic doesn’t always work. Strangely, it works better for physical events than purely mental ones. I am still prone to moments of hesitation or what I will call ‘colour blocks’ – a distaste or guilt, if you like, for looking at cert. But on the whole, things are much better. My partner is over the moon and suddenly I can eat what I want, and I have much more time each day to focus on writing and practical tasks. OCD was a big waste of time and I knew it. So how have I made this leap forward? 1. There are complex factors but I think the biggest is the boredom I suffered after giving up music full time in the early 1990s. Music really absorbed me. I was passionate about it but to earn enough money to survive, and produce albums, I had had to busk and this physically exchausted me. At the end, I had severe back pain, so bad I could only sleep on the floor, and I was too tired to move. It was then, I decided to go into IT. I don’t denigrate IT at all, I earned a good living from it for almost 25 years but it was not so interesting as music for a very creative person. 2. My last job, in IT, was extremely stressful. There was a lot of ‘office politics’ totally unnecessary for the job at hand, and this drained me. 3. I must say a word about my partner. She has been a mountain of strength. Her patience and understanding are LEGEND as far as I am concerned. She has definitely been one of the biggest factors in helping me overcome OCD. If you are a sufferer, never underestimate how much support your loved ones can give you. And if your loved one has OCD, never underestimate how much support they need. I should also mention The OCD Work Book. I am not sure how much help this book was, but I know some of its exercises were so mind-numbingly boring that they gave me a big incentive to ‘make a break’! You can find a link to the book on my OCD page. So if you are an OCD sufferer, or think you might be, have patience. I had it for 20 years, 18 of those without acknowledging it and without help, and I have managed to make progress. If you have something you want to say about OCD, please don’t hesitate to comment here and I will do my best to give you an answer. I have rarely offered this book free and in fact, this may be the first time so make sure you grab a copy. It will be the only chance you have to read the short stories, Eighteen, Blue and the romantic science fiction tale, Another one for No. 19. On the Rebel held wastelands of North American in the 22nd Century, biker bounty hunters choose their victims according to their playing card rank. But in this life-or-death game of poker, one player holds the trump card. Machine 19, the last Janitor bot still moving, travels on to its last assignments as Isha and Danel in NewYork District of Central City wonder how to change their meaningless lives. This book may well soon become available on Amazon because they have banned one of my books which has forced me to seek other outlets. But more of that next week. 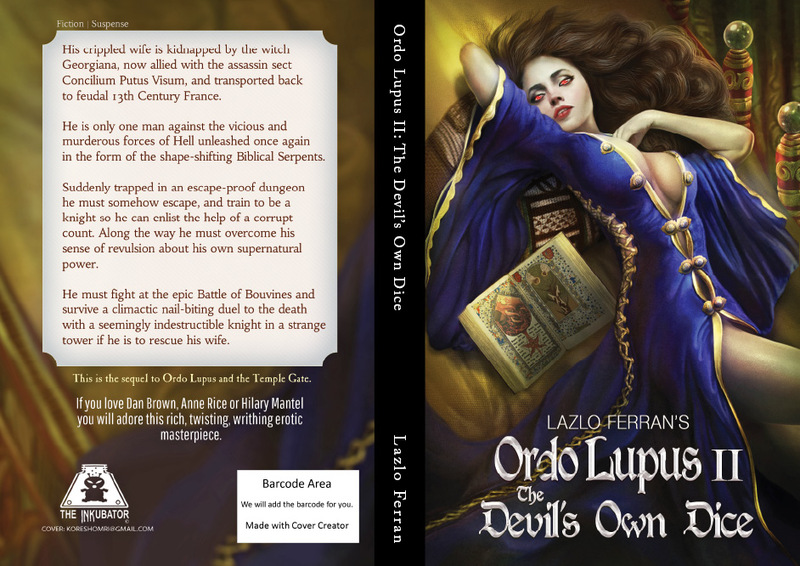 Here is the new Ordo Lupus and the Temple Gate cover – designed and completed by Omri Koresh. I hope you like it! Omri and I have worked together over the last few weeks to produce a cover which expresses the soul of the book as well as illustrating one of the scenes in the book. Those of you who have read it will recognise the Cover Girl. The cover will appear on the Kindle in the next 48 hours and on the paperback in the next two months. I am also repositioning this book as an Occult Thriller. I have always had problems fitting this book into any genre: mystery/detective, historical fiction and fantasy/historical or fantasy/myths and legends don’t seem quite right so let’s see how the new genre works.Amazon applies categories very loosely to the books anyway so it might not make much difference. Unknown Place, Unknown Universe is free now until 3 July! Vampire: Beneficence: (Short Stories III) will be free from 2-6 July! Get your free copies while you can. The Free Promotion of Too Bright the Sun has ended. I am pleased with the results. I have been using Hootsuite to schedule tweets and posts to Facebook. This helped a lot: perhaps too much! 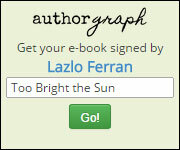 I had all links to Too Bright the Sun declared spam by Facebook so I have submitted a request to them to reverse this decision otherwise sales of this book will be hindered for a very long time. I am surprised by their sensitivity because I was following the advice of other successful authors and I achieved a tweet/post volume far shot of what they were recommending. I had 200+ downloads of Too Bright the Sun. This included 24 in Germany, 2 in India and 4 in Canada. I was suprised by the German downloads: I had been tweeting in German as well as Korean, Urdu, French, Spanish, Vietnamese, Japanese and Chinese but I don’t know why the German ones were so successful. It might be because of the mention of the Iron Cross in Too Bright the Sun but I am skeptical since sales of any books about the Wehrmacht are poor in Germany. I did have to struggle to get the messages down to 140 characters so maybe this was why. The Indian ones were also a pleasant surprise. The highest sales rank achieved was 38 in Amazon US Science Fiction/General and 2500 in Amazon US Free Kindles. On Amazon UK it was 17 in Science Fiction/Genera and 834 in Free Kindles. This was all achieved without a paid advert on Facebook. I didn’t feel it was worth paying for this after Facebook declared the link to the book spam. I am however paying $10/day for the first two days of the Free promotion for Unknown Place, Unknown Universe so I will let you know if this works. So far I have had12 clicks from a audience reached of 37000. the potential reach is 5 million but I would think I would run out of budget before I reach that many. I have chosen two sectors of ebook readers and science fiction readers. I decided to do a caption competition half way through Too Bright the Sun‘s promotion and had some great suggesions. My current favourite for the Alien Laser Rifle is Organic Plasma Rifle by Dominic Kay @DBCK83. My favourite for the Laser Pistol is Laser Carbine LC5150 and I quite like the ‘Bullpup’ too from @david_bayne. One of the unexpected benefits from this campaign has been meeting new people and possibly new collaborations. I will announce the final results on next week’s blog. The names will be included in Iron III: Worlds Like Dust. Yes, I moved the blog. I was unhappy with Blogger. Hopefully you can all see this now. Good Luck to Valentino Rossi and Marc Marquez and Lorenzo (if he can ride) in today’s MotoGP. I was also sad to hear of the imminent retirement of Mark Webber. I haven’t read his reasons yet.